Since we started our garden we have been looking for ways to use resources that we normally just discard. We installed a rain barrel, which has provided most of the water for our plants and vegetable garden. We also started a compost bin, and it has been more of a challenge than expected. The idea of composting is great. Ultimately we are reducing the amount of trash going to landfills, and we are making nutrient-rich soil that we can use for our veggies. To complement our outside compost bin, we have started a worm composting bin! 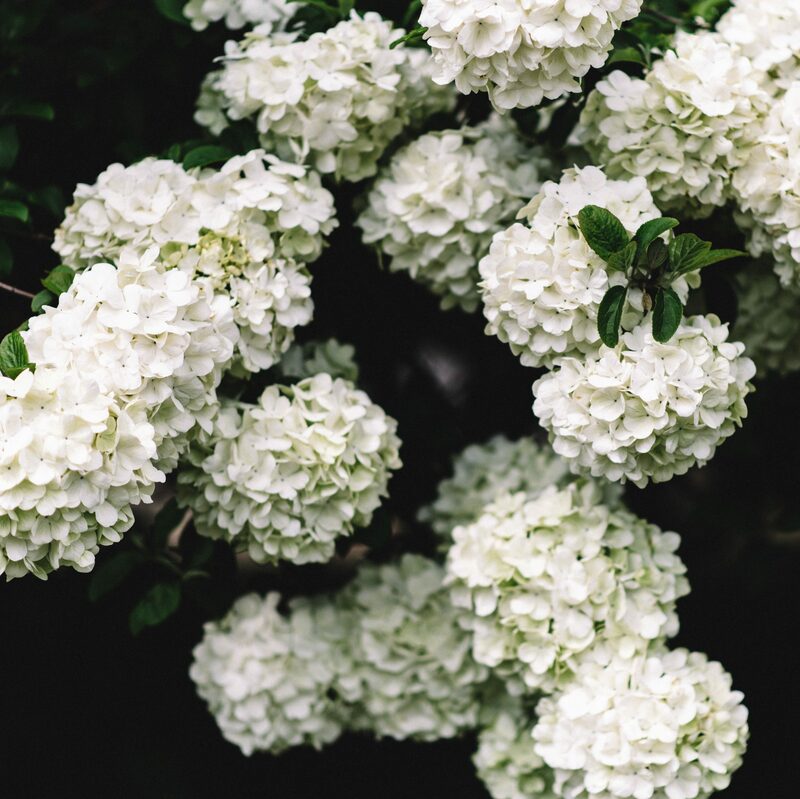 We say complement because the idea is to harvest worm castings that can be used as fertilizer. Good soil + the best fertilizer + rain water = VERY HAPPY PLANTS! Desde que comenzamos a practicar la jardinería, hemos buscado maneras de usas los recursos que normalmente botamos. Instalamos un bidón para colectar agua lluvia, lo que nos ha dado suficiente agua para regar flores y vegetales. También hicimos una pila para composta, y ha sido un poco mas divicil que lo que esperábamos, pero la idea de hacer composta es genial. El fin es reducir la cantidad de basura que se va a los vertederos, mientras hacemos tierra rica en nutrientes que podemos usar con nuestras plantas. Para complementa la pila que tenemos afuera, hemos comenzado una tina plástica para compostar con gusanos! Decimos que es un complemento porque la idea es cosechar el residuo que podemos usar como fertilizante. Buena tierra + buen fertilizante + agua lluvia = PLANTAS FELICES! We have heard a lot about worm composting and finally decided to go for it (after some convincing in Leslie’s case). After watching a bunch of YouTube videos and reading several websites and blogs, I built a worm bin, ordered the worms online, and prepared the living environment for them. I am not going to bore you with an explanation of how to set up the bins, because the videos online are much better than words! I recommend going to YouTube and search for vermicompost – there are many examples of how to make a worm bin and how to make it work. Hemos escuchado bastante sobre compostar con gusanos y finalmente decidimos intentar (después de convencer a Leslie que era bueno). Después de ver varios videos en Youtube y leer algunos blog y sitios web, construí la tina para los gusanos, los compre en linea, y prepare el lugar donde vivirán. No los voy a aburrir con la explicación paso a paso de como construí la tina, porque los videos en linea son mucho mejores que mis explicaciones escritas! Les recomiendo meterse a YouTube y buscar compostador de gusanos – hay muchos ejemplos de como hacer la tina y como funciona todo. We ordered 1lb. of worms (you need special composting worms) from unclejimswormfarm.com . They arrived nicely packed in a breathable bag with moist peat moss. The worms were alive and in great condition. For bedding we are using shredded paper. You need to get the paper moist but not dripping, the worms like the moisture but they need to breathe so too much water can drown them. With a nice bedding set up, we placed the worms in the bin and covered them with dry bedding to block the light. The worms dont like the light! Compramos una libra de gusanos (se necesita un tipo especial para composta) en unclejimswormfarm.com. Llegaron empaquetados de buena manera en una bolsa con ventilación y musgo de turba húmedo. Los gusanos llegaron vivos y en muy buena condición. Como cama les he puesto papel picado. Se debe mojar el papel para que este húmedo pero sin gotear, a los gusanos les gusta la humedad pero necesitan respirar por su piel así que mucha agua los ahoga. Con una buena cama lista, pusimos los gusanos en la tina y los cubrimos con papel picado seco para bloquear la luz. No les gusta la luz! For the first few days, we let the worms settle down and get used to their new home. After they are comfy and cozy, we will start feeding them kitchen scraps. We will only feed them vegetables and coffee grinds – the smaller the pieces the better. The worms will break down the bedding and the food, eat, reproduce, and most importantly…poop! Worm castings, or worm poop, is what we are trying to harvest. This is the best fertilizer out there! To harvest it, you let the worms do their thing for a while until all there is left is castings at the bottom of the bin. At that point you start placing food in another area of the bin and wait for the worms to migrate so the castings can be harvested. Durante los primeros dias dejamos que los gusanos se acostumbren y se sintieran en casa. Una vez cómodos, comenzamos a alimentarlos con restos de comida. Solo vegetales y granos de cafe molidos – mientras mas pequeños los pedazos mejor. Los gusanos procesaran la comida y el papel, comerán, se reproducirán, y mas importante….cagaran! El fertilizante, o la caca de gusano, es lo que queremos cosechar. Es el mejor fertilizante que hay! Para cosecharlo, dejas que los gusanos hagan lo suyo hasta que toda la comida se acabe. En ese momento se pone comida en un lado de la tina para que los gusanos vayan a ese lugar y dejen vacío el lugar de cosecha. This is going to be so much fun! Is very cool to see those little fellas work – you just feed them and then collect the good stuff. By the way – there is no chance of them escaping (they don’t want to leave their nice, warm, moist and DARK bins!) and this doesn’t smell bad at all. Trust me, Leslie wouldn’t allow them in the house otherwise. We can’t wait to start feeding them and collect that black gold. Do any of you vermicompost? Esto va a ser tan entretenido! Es genial verlos trabajar – los alimentas y luego colectas lo bueno. A todo esto – no hay posibilidad que escapen (no se quieren ir de su cómoda casa, calentita y oscura!) y no huele mal. Créanme, Leslie no me dejaría tenerlos dentro de la casa si no fuera así. Queremos comenzar a cosechar pronto, somos impaciente. Alguno de ustedes hace composta con gusanos? good to hear about this. we also have mini-vermicomposting bins at home. since we started, we’ve had close to zero household waste. the worm castings work like magic on plants, even those that are almost dying. we are in a tropical country so we have access to lots of banana bracts which we use as bedding to keep the worms cool. we also don’t cover them, except with a net, so birds don’t eat them for lunch. we tried covering them once but the temperature inside the worm bin got too hot (because of the gas released during decomposition) and our batch of worms died. but we do place our worm bins in a sheltered location to keep them from the rain. we also feed worms with food waste that’s already partly decomposed to make the job easier for them and also so the bin doesn’t heat up as much. 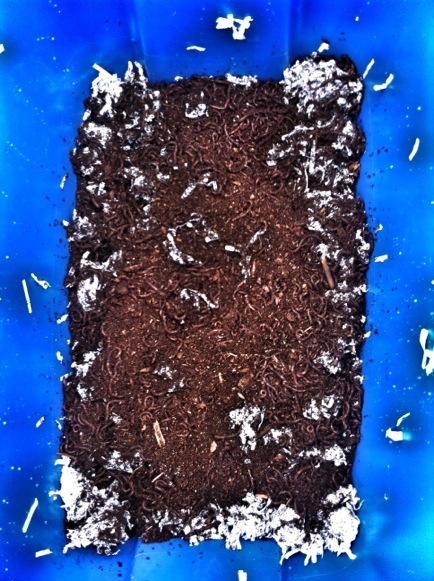 contrary to what most think, vermicomposting can be fun and exciting, although it takes some amount of work to sustain. even our kids love the worms, which they call our pets. good luck! i look forward to hear about your first vermicast harvest. I started my worm farm 8 months ago. They are thriving. I have a condo in my house, but plan on expanding outdoors when the weather allows. I have harvested once and have been experimenting with the castings on the house plants. Your blog is interesting. Thanks for reading mine. hurray for worms! they are your best friend if you like to grow food! Previous Previous post: Congratulations Danielle and Chris!!! !